"Swatting" has become the latest dangerous fads for trolls on Twitch accounts. For those still not in the know, "swatting" refers to an incident in which hackers make a prank call to 911 while a gamer is live streaming on Twitch, and a SWAT team arrives normally while the person is in the middle of playing a game. Some times, it is even caught on film. Twitch streamer Maxcuster X did not have his SWAT experience caught on livestream, however, he still suffered greatly from the harrowing experience. 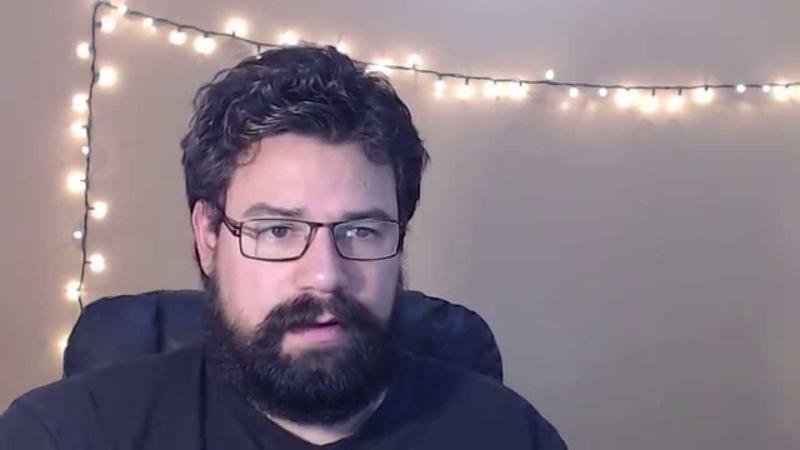 After wrapping up a 11 p.m. stream in which he was being harassed by an over-anxious troll, his daughter told him that police were outside the house shining lights in. He and his wife managed to resolve the situation peacefully, which meant being put in handcuffs in front of all their new neighbors and having guns pointed at their two children and baby. However, the scariest part comes when he reveals the police were five minutes shy of storming the house with tear gas, which could have caused serious harm to his children. Maxcuster X's story also comes with a sharp criticism of the gaming community and the small number of sick individuals who need to screw it up for everyone. Personally, I gave up posting in comments sections and forums about seven years ago once I realized that venomous, pointless arguments deep into the night with anonymous people I'd never meet weren't getting me anywhere in life. Watch Maxcuster X's video, especially if you are the kind of person who takes delight in ruining constructive conversations or think its funny that a person can be nearly killed by a SWAT team. Hopefully, his emotional response might be enough to convince you to think twice before pulling such a stunt.